Want a different layout? Check out our Masonry Columns and Carousel demos. Please note that this is just a demo. In the plugin every part of your feed is customizable. This dust won't settle. 🤘 Watch #GoProAthlete @nicholirogatkin + @brendog_1 throw down at #Darkfest2019 with #HyperSmooth from #GoProHERO7 Black. 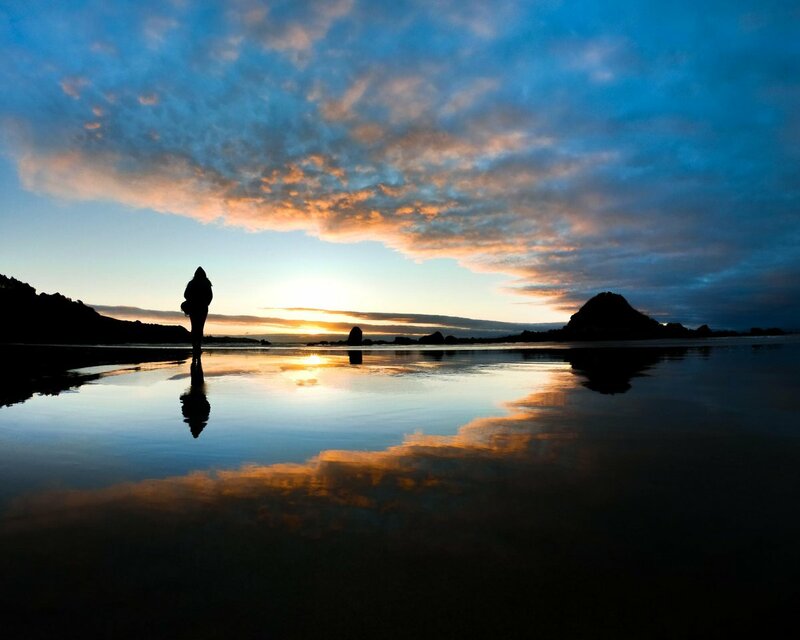 Photo of the Day: There’s a sunset, then there’s a #SuperPhoto sunset. Way to know your settings, Alex Cable. Tap the link to learn more about SuperPhoto from #GoProHERO7 Black, now $50 OFF. Restrictions apply. See link for more. Stress about the #InstagramBlackout2019, not your #GoPro content. #GoProPlus update brings unlimited auto-upload from phone to cloud, making high resolution media transfers faster, easier + always the best quality. 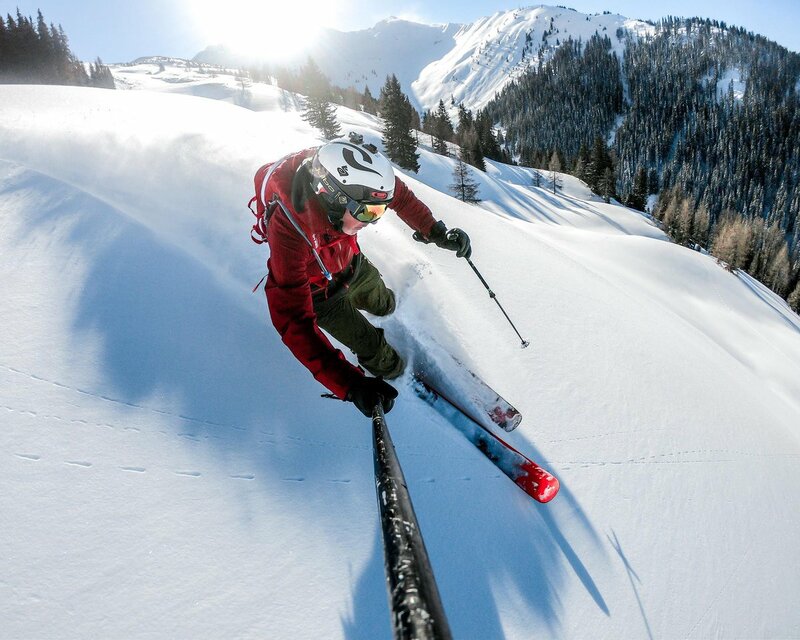 Keep submitting your best photos + videos to the #GoProSnow Challenge for the opportunity to earn up to $1,000. 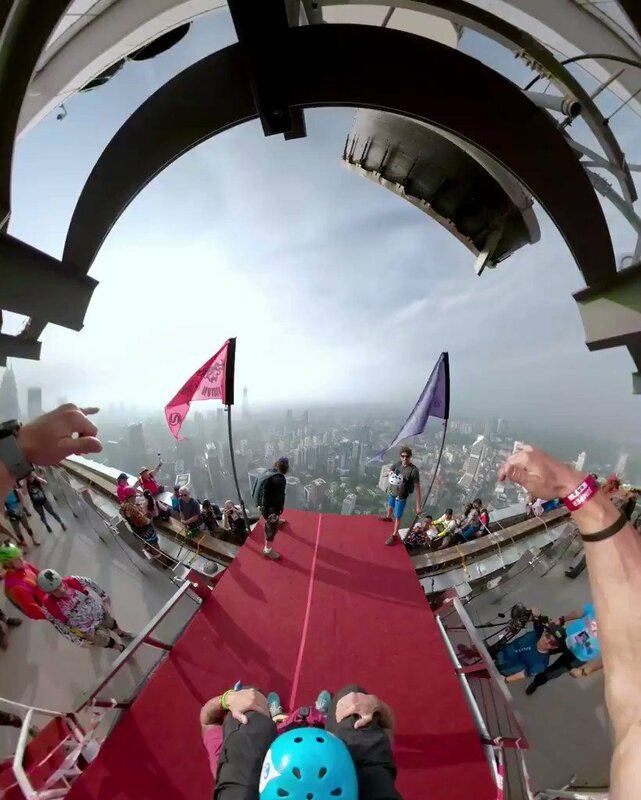 Jumping from 1,099 feet never looked so fun. 🇲🇾 #GoProAthlete Marshall Miller captured his jump from the KL Tower in Malaysia with OverCapture from #GoProFusion. I was not only riding a 7’2, but had the #GoPro mounted under the nose of the board + extended beyond it. With the camera facing this way, you get way less water drops.